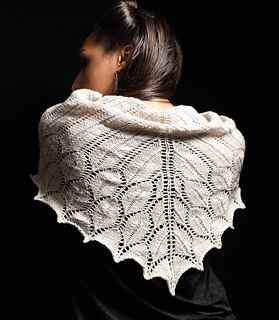 Pattern consists of a cover sheet and 5 pages of instruction, including line by line written instructions and charts. 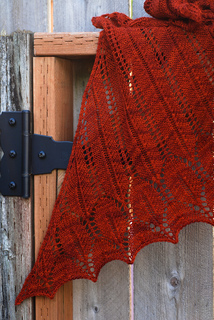 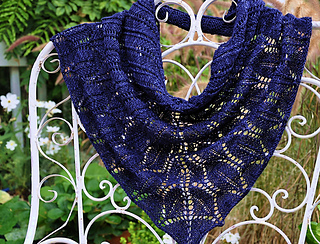 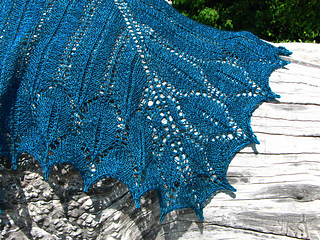 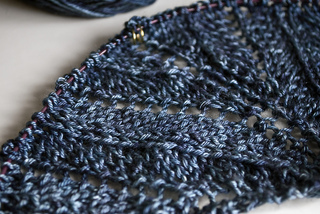 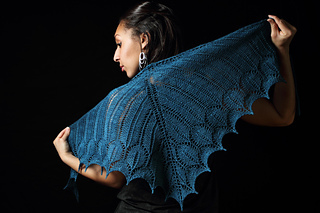 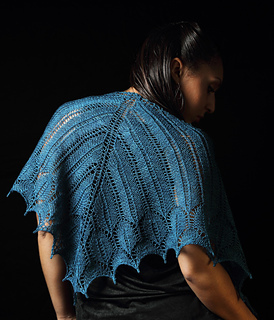 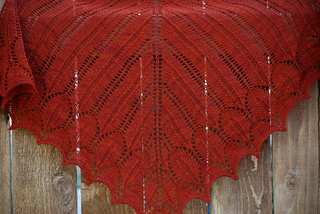 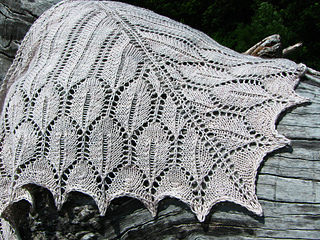 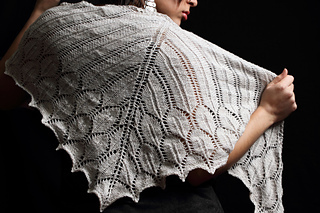 Description from Pattern: Kaliope is a simple lace shawl pattern worked from the top center and outward to the edging using traditional shawl increases of four stitches per right side row. 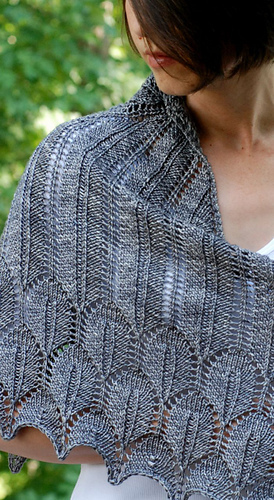 The diagonal lines of the shawl draw the eye toward the simple yet beautiful border where the columns of lace taper into points and transform into hexagonal shapes, ending with an elegant scalloped edge. 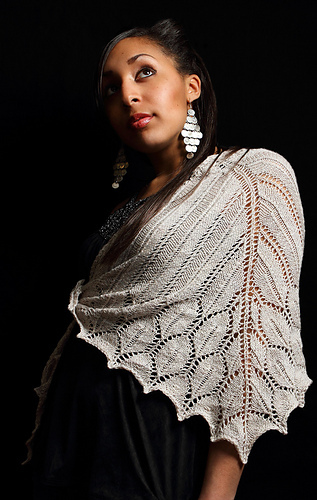 The size of your shawl can be easily scaled up or down simply by changing the number of repeats of the main body chart. 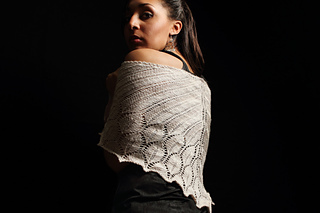 Directions are included for two edge size options.